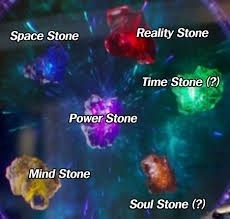 There is a theory bouncing round the Internet that the locations of the Infinity Stones spell Thanos and honestly there is some compelling evidence for this. 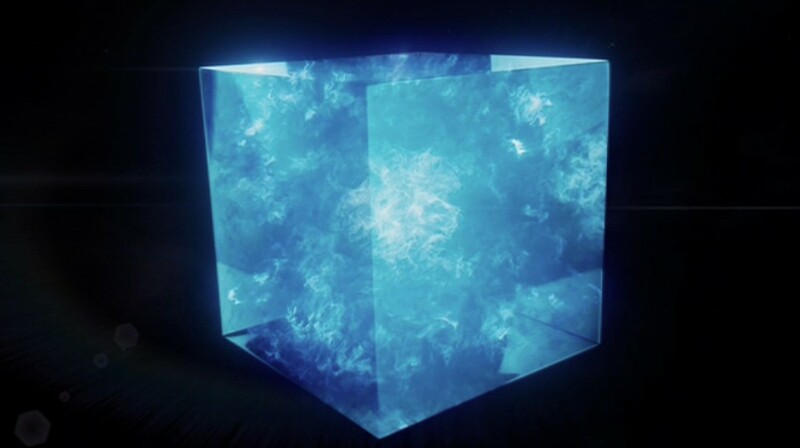 Space, Reality, Time, Power and Mind, leaving only Soul to appear. 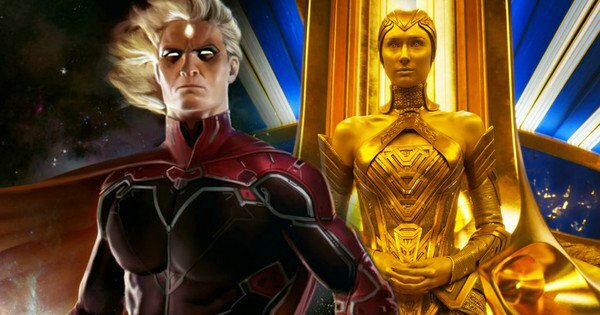 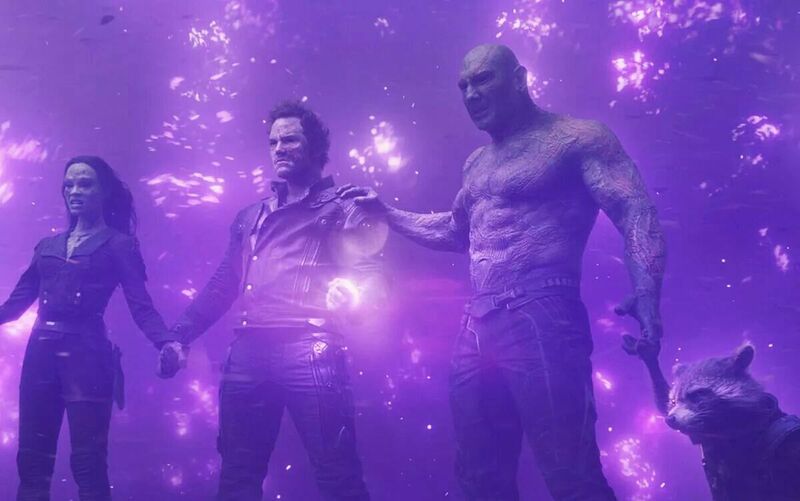 Originally it was used to create Adam Warlock who kind of appears at the end of Guardians of the Galaxy Volume 2, but his stone is traditionally green and in the MCU the Soul Stone is Orange. 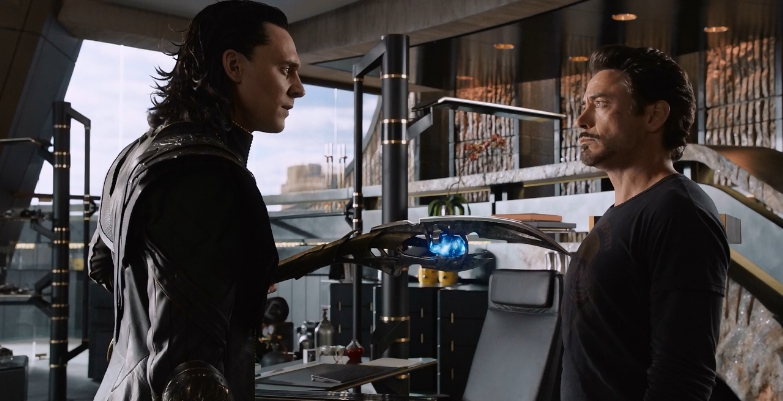 So where have we seen an Orange Stone and Mystical Powers that somehow contain a word beginning with the letter H. This has lead me and a few others to ask one question – Does Heimdall have the SOUL GEM? 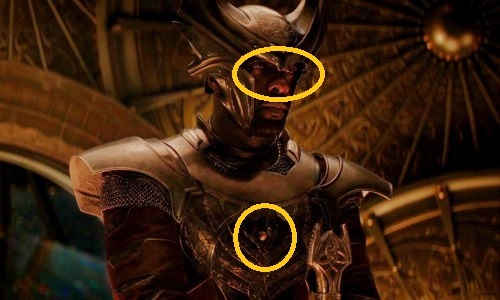 Whats the evidence… well his orange eyes, the orange gem on his chest, the fact that in Thor’s Apocalyptic vision in Age of Ultron he see’s Heimdall with white eyes. 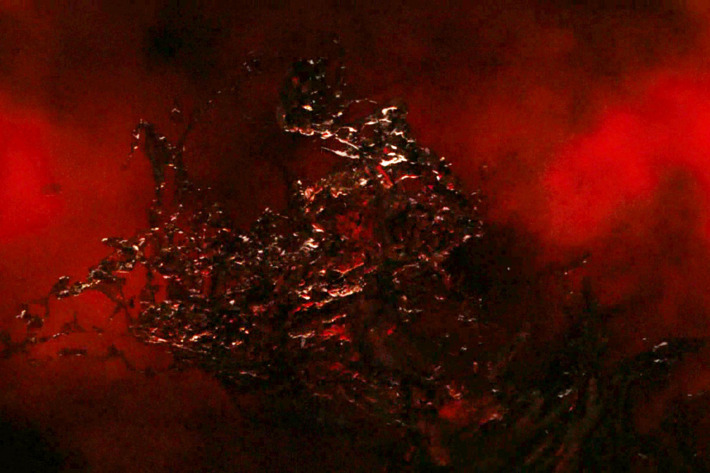 the Soul Gem traditionally has different powers than what Hemidall has but maybe having a Gem that lets you detect and see souls would explain why he is so powerful. 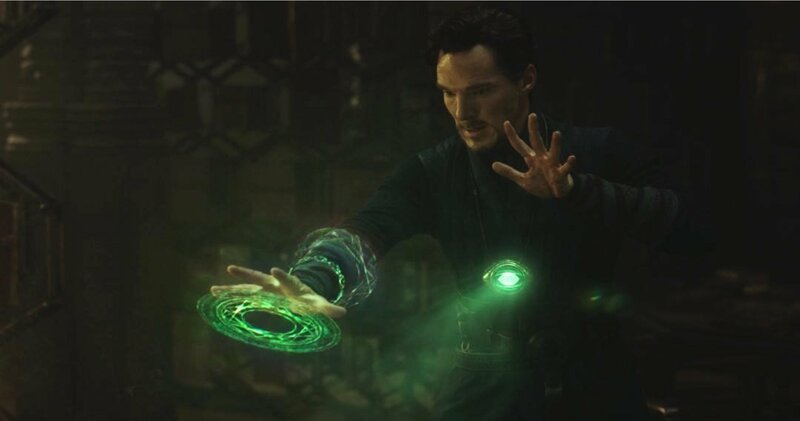 As to why he can wield it having the stone embedded in his armour would possible allow this, in the end this is just a theory but one that would make a lot sense.